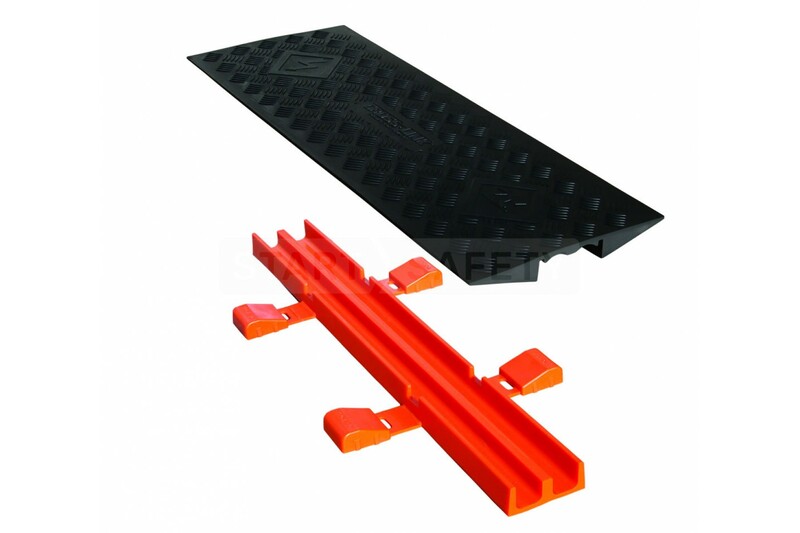 Birdge units can be used to connect two parallel runs of standard profile Guard Dog 5 Channel to acomodate further cables between the runs. 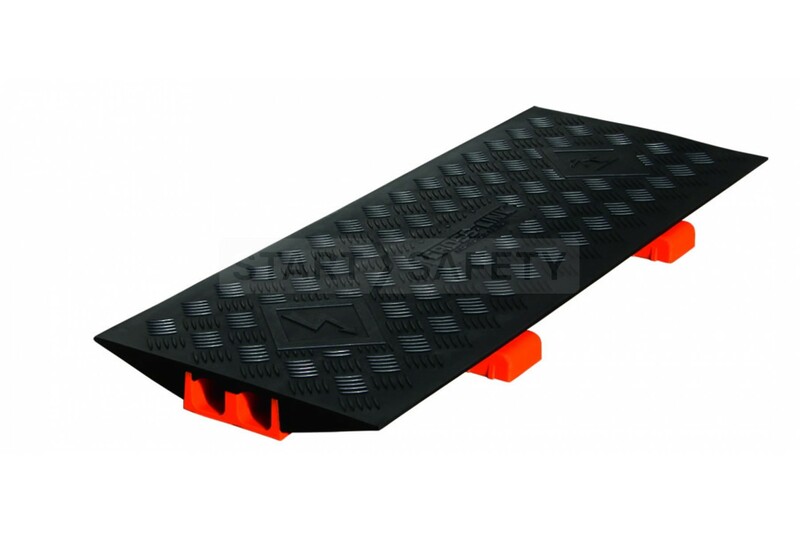 Each bridge section has two channels that can protect two cables with a maximum outside diameter of 1.5". The bridge section is composed of two parts, with the lower section locking into the adjacent 5 channel standard units, holding them parallel. The upper lid section then encloses the the bridge to provide protection for loads of up to 21,000 lb. per axel. 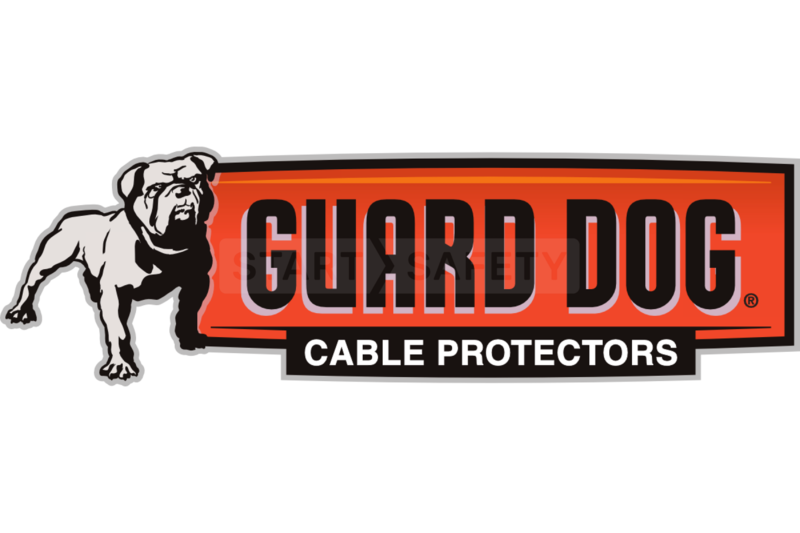 Protects cables and hoses up to 1.5″ outside diameter - This makes the Guard Dog® 2 Channel bridge ideal for use in audio visual applications, or entertainment venues and events. 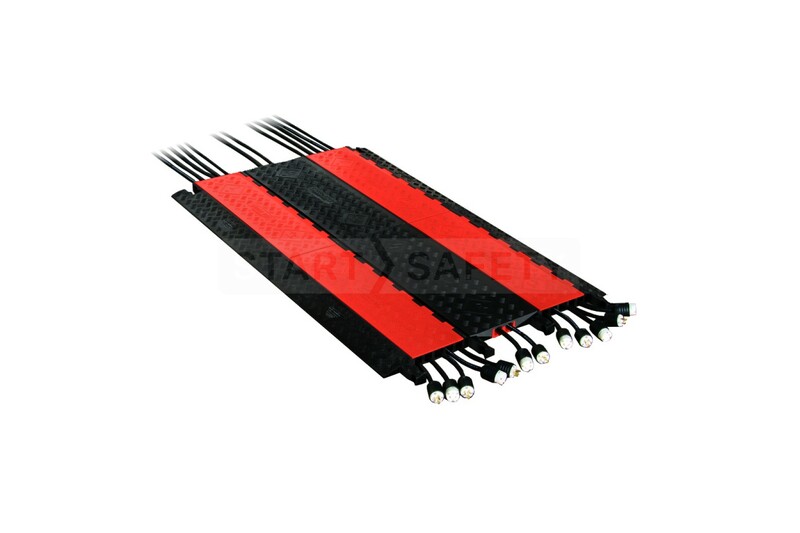 Interlocking Design - The interlocking side connectors mean that these bridge units can connect an unlimited number of parralel cable runs. Cable & Hose Diameter (Max) 1.5"